When asked earlier Friday about the planned announcement, a GM spokesperson said the automaker had no comment. GM rolled out an extensive game plan last fall for the company’s self-driving car plans. 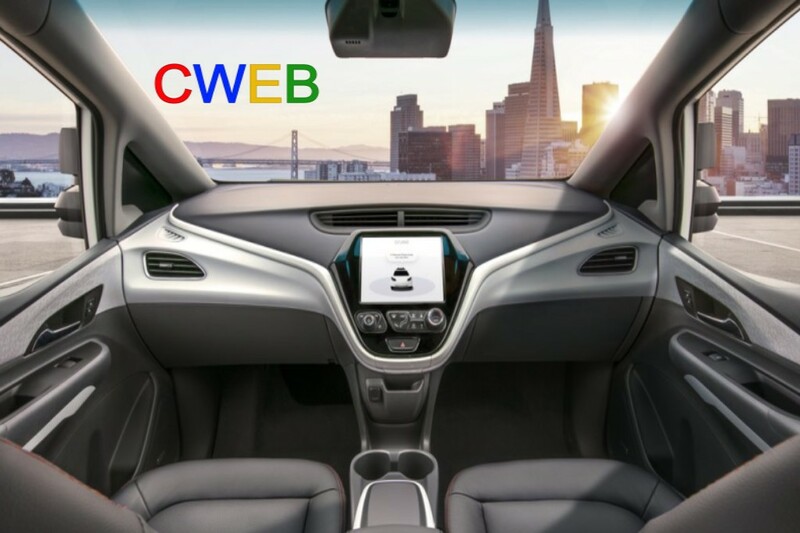 The automaker said it’s confident it can deploy fully autonomous cars in 2019 that could be used for a ride-sharing service. The image tracks with previous comments made by GM’s autonomous car execs. In November, Cruise’s CEO said that its plans for self-driving deployment won’t include small-scale pilots “where you’ve got drivers still in the car,” a fact that immediately raised concern from safety groups.